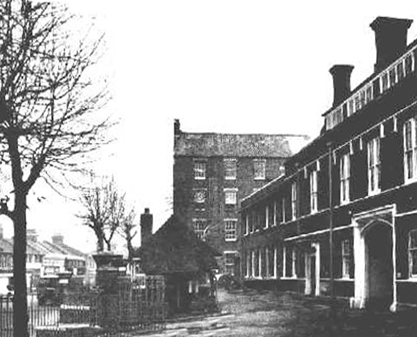 Christiana Jessie Langman died on the first of September 1954 at St Alfeges Hospital in Greenwich. 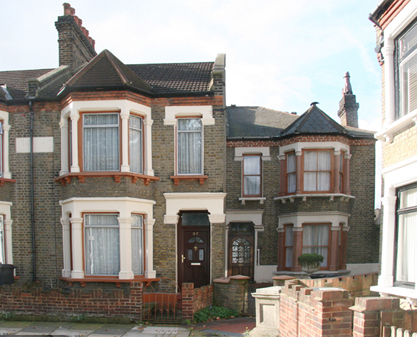 She was 86 years old and had been living at 37 Scawen Road Deptford ( pictured above left). The certificate below shows that Chrissie's death was reported by her married daughter Louisa Jane How, who lived at 13 Jermingham Road New Cross, London SE14.